In the process of transforming the brokerage business into wealth management, brokerages began to pay attention to the assessment of the ability to provide services in the process of customer asset allocation, rather than simply selling products. "Relying on commissions has long been difficult to sustain, and wealth management transformation is the trend of the times." A brokerage market professional recently said in an interview with the "International Finance News" reporter. As the commission rate declines, the brokerage brokerage business has become the key to the transformation of wealth management. Judging from the recent annual reports disclosed by listed brokers, brokers have built wealth management systems with investment consultants as the core, and the number of investors has increased continuously. Last year, a total of 4,876 people were added. Some brokerage professionals believe that in the next two to three years, the core of the securities brokerage business competition is the ability to compete. In recent years, due to the general decline in the level of commission rates, the profit margins obtained by relying on the profit model of traditional brokerage business have become smaller and smaller. Under the new retail system of brokerages, the brokerage business has a new style of transformation to wealth management. The financial technology empowerment has fully created the online channel for the brokerage wealth management transformation. As an important offline support for transformation, the status of the team building has gradually become prominent. The reporter reviewed a number of listed brokerages in the 2018 annual report and found that most brokerages attach great importance to the formation of the team, and intensify the layout of investment business. Huatai SecuritiesIn the annual report, it disclosed that its wealth management transformation, in addition to the development of financial technology on the line, offline relies on more than 2,000 investment consultants distributed in 241 business outlets to provide customers with more targeted asset allocation services, advanced internal The financial services platform has become a tool for all investment consultants to accurately understand and efficiently serve customers. CITIC Securities(Hong Kong stocks 06030) The annual report shows that the number of investment advisors of the company and CITIC Securities (Shandong) totaled 2,851, an increase of 46% over 2017, and the level of employee practice has increased rapidly. In the past two years, in the transformation of the company's wealth management, strengthening investment capacity is an important task, and full-time investment is the company's strategy. “In 2018, the Group's investment advisors improved their product allocation capabilities, and the transformation achieved initial results. At the same time, the team of private wealth consultants was strengthened to optimize the incentive assessment mechanism and increase customer coverage.” CICC (Hong Kong stocks 03908) is also actively deployed. In addition, a number of brokers also disclosed the achievements in the transformation of wealth management in 2018. Guotai Junan(Hong Kong stocks 02611) Securities disclosed in the annual report that investment advisers signed 150,000 customers in 2018, an increase of 12.2% from the end of the previous year.China Merchants Securities(Hong Kong stocks 06090) In 2018, the number of customers in the wealth management plan reached 2,643,700, an increase of 3.94%. GF Securities(Hong Kong stocks 01776) has also received much attention in terms of smart investment. 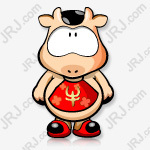 In 2018, its independent research and developmentrobotInvestigate the "beta cow" to continue the three-phase function optimization iteration to meet the online customer wealth management needs. “Beta Bull” has accumulated more than 700,000 customer service customers, while achieving financial product sales of 18.6 billion yuan. According to data released by the China Securities Industry Association, as of April 10, the total number of securities investment consultants was 46,686, which directly tracked the number of securities brokers. In recent years, the number of brokerage investment teams has continued to grow, especially for large brokerage firms to vigorously recruit and recruit. According to data from the China Securities Industry Association, as of the end of 2018, the number of investment has increased to 45,123, an increase of 4,864 from the beginning of the year, an increase of 13.44%. In contrast, the number of brokerage brokers has dropped significantly. Specifically, in 2018, the number of investors in many brokerages increased significantly year-on-year. For example, Ping An Securities increased from 199 at the end of 2017 to 380 at the end of 2018, an increase of more than 90%; CITIC Securities and CITIC Securities (Shandong) increased 745 investment consultants in 2018, leading the growth rate by 37%. ;Founder Securities,CITIC Construction InvestmentSecurities (Hong Kong stocks 06066) and Huatai Securities investment advisers all increased by more than 20%, ranking the forefront of the industry. 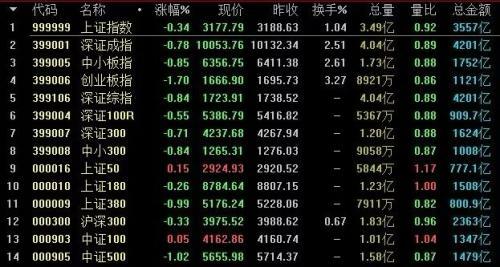 According to the data released by the China Securities Industry Association, as of April 8, among the listed brokers, GF Securities topped the list with 2,907 people; CITIC Jiantou ranked second with 2,476 people; and the third ranked CITIC Securities was 2,362 people. If CITIC Securities (Shandong) is added to the number of people, it will reach 3,144. 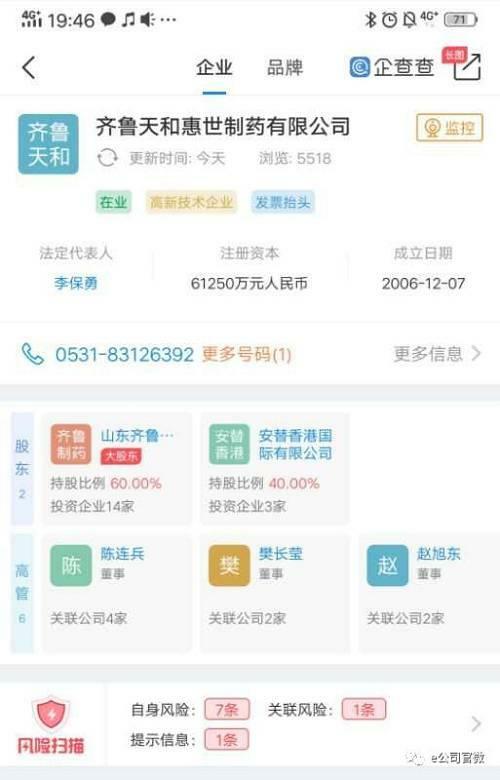 In general, there are 5 brokers with more than 2,000 employees, including GF Securities, CITIC Jiantou, CITIC Securities,China Galaxy(Hong Kong stocks 06881), Huatai Securities, are large brokers. The annual report also shows that most brokers are seeking to transform wealth management. In addition to vigorously building investment teams, the brokerage business department will be renamed as the wealth management department to make major adjustments in organizational structure. In the view of most brokerages, the key to the transformation of brokerage business is not the adjustment of personnel and structure, but more importantly, the change of service consciousness and concept. That is to say, the real transformation from "business-oriented" to "customer-centered". At the end of December 2018, China Galaxy Securities took the lead in launching the compensation reform in the industry. On the basis of the original assessment, new assessments of customer product allocation capabilities and trading capabilities will be added, and more than 40% of the assessments will be made in future investment assessments. At the same time, the original assessment of product sales capacity will be reduced from 100% to 30%-40%. The assessment of the remaining proportion is reflected in the new assets, the number of new accounts and some process management. Analysts believe that in the process of the transformation of brokerage business to wealth management, brokers began to pay attention to the assessment of the ability to provide services in the process of customer asset allocation, rather than simply selling products. The above-mentioned brokerage market professionals said that regardless of the process and outcome of the transition, brokers should be encouraged and appreciated to actively seek transformational behavior. "However, it is necessary to clearly understand that the key to successful transformation is the transformation of the essential factors." The average daily transaction volume increased by 72.58% year-on-year, and the stock option became a brokerage brokerage business "curve overtaking weapon"! Brokerage brokerage business transformation enlargement: CIC Securities was renamed "Zhongjin Fortune"
Trend Cruise: Can the market be reversed today? Stocks: You have to stare at this section or you can bravely go to the bottom. A-share market half-day tour The logic of the rise is broken? An accident in Shandong No. 1 Pharmaceutical Factory caused 10 deaths and 12 injuries.